← BREAKING NEWS! New Original Trilogy Shorts Coming! Grab TBS6 [P3] Han Solo (Bespin) Before They're Gone At EE! Site sponsor Entertainment Earth has a limited supply of Han Solo (Bespin) figures in stock from The Black Series [Phase III] 6″ line. Grab yours before they’re gone! 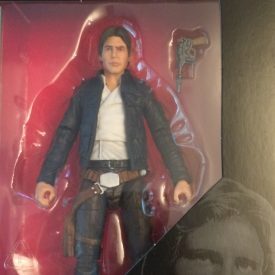 Hasbro Toy Shop Has Han Solo (Bespin Outfit) IN STOCK! 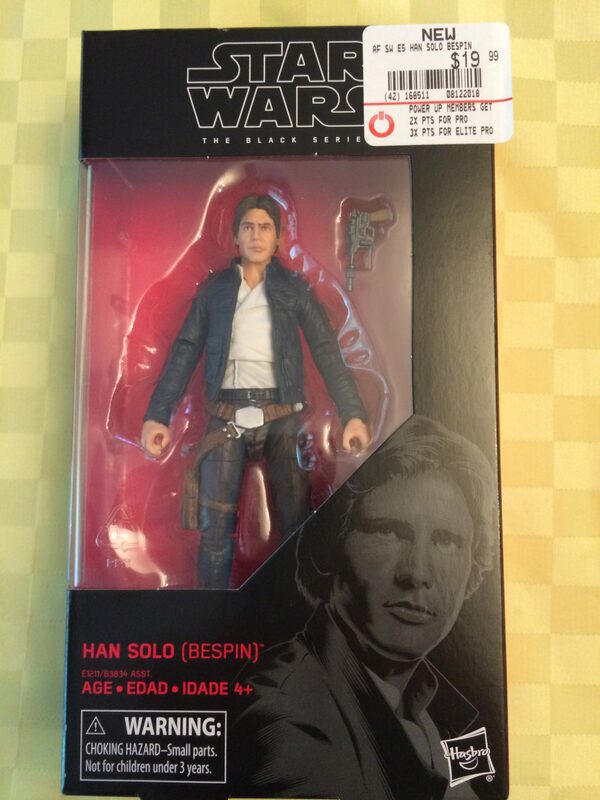 Hasbro Toy Shop has added Han Solo (Bespin Outfit) to their online store if you’re interested. Special thanks to friend Nick B. for the alert! ← New Star Wars [Solo] Force Link 2.0 Four-Pack Revealed! We are starting another small run of The Black Series [Phase III] Visual Guides, featuring the three figures from wave 18. First up, we take a look at Han Solo (Bespin) (70). Click below to check out our full Visual Guide page, and make sure to stop by our full review to see additional information, images, and join in our discussion. NEW FIGURES! Let’s begin with The Black Series [Phase III] Han Solo (Bespin) figure. It’s the focus of our Research Droids Reviews today! Be sure to leave your thoughts in our comments section, vote in the poll or even comment about it on our Facebook page. Click the banner below for the direct link to the review! As always, you can also send your review requests via email if you’d like to see something that we didn’t cover yet.